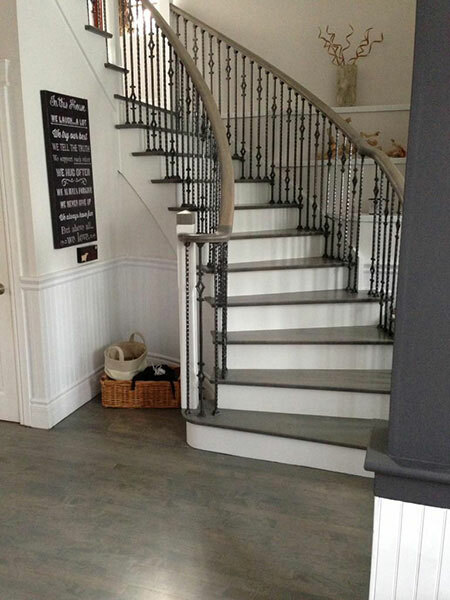 You may have noticed there are many, many flooring and stair contractors out there. And almost all of them claim “we’re the best.” That makes it tough to separate the great companies from the mediocre or poor ones. One of the best ways to discover if a company is truly great at what they do is to look at their reputation. And at NewRidge Refinishing Group, we’ve built a pristine reputation through our stellar work and service. But don’t just believe us when we say “We’re The Best.” Below you will find a list of our “Reputation” points that you can verify for yourself. Use these links to investigate us for yourself and make your own decision. 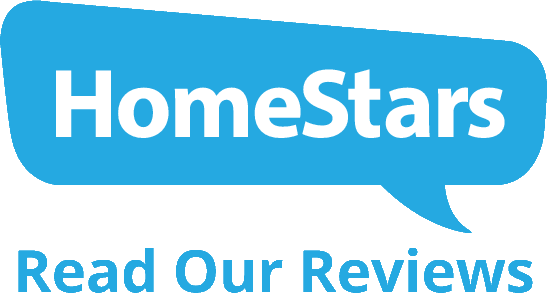 HomeStars is Canada’s premier company for collecting unbiased feedback about contractors. 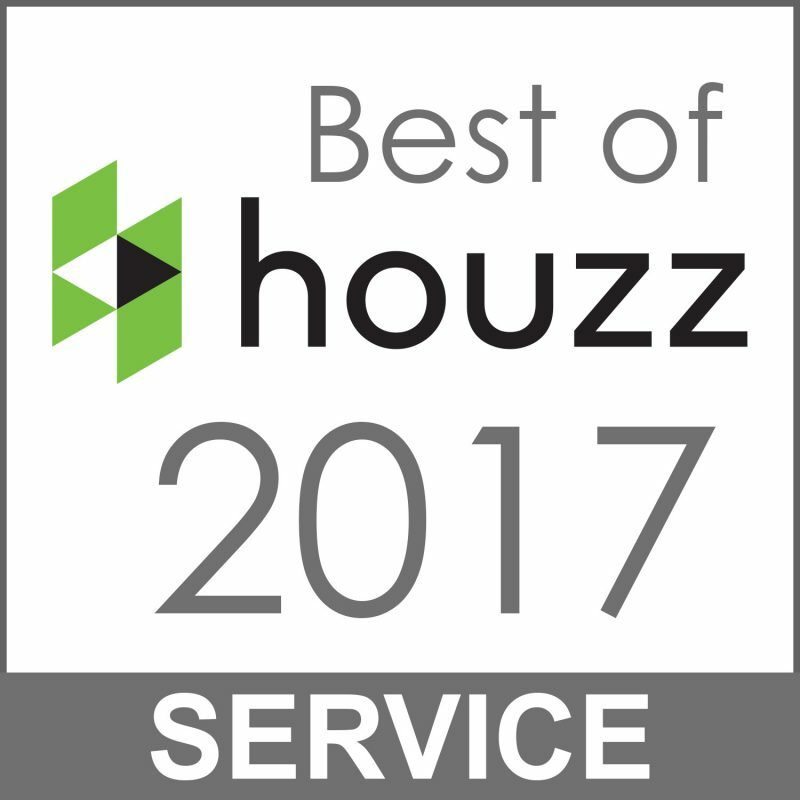 Out of over 200 customer reviews, we have a near-perfect rating, which has earned us the “HomeStars Best Of” award every year since 2009. Our customers don’t just like us—they’re flag-waving fanatics who sing our praises. Click here to see their glowing reviews. We’ve received a great deal of industry recognition for our work and service. See some of the awards and accolades we’ve received over the years. 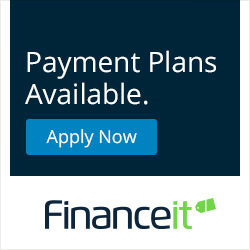 Want to talk to some of our past customer? You can. Right here. Right now.